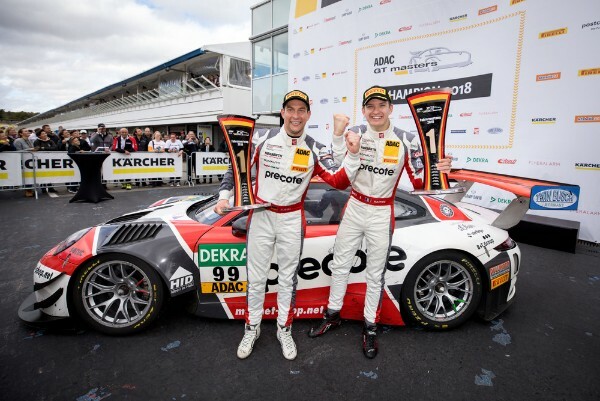 A great achievement for the Porsche customer team Precote Herberth Motorsport: In a turbulent final race at the Hockenheimring, the Porsche Young Professional Mathieu Jaminet and Robert Renauer celebrated the championship title in the ADAC GT Masters. 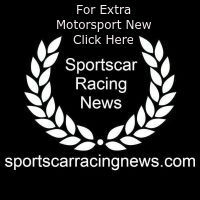 The German-French duo took up the race on Sunday from tenth place and battled their way up the field to finish fifth to be crowned the new champions at the international race series with a one-point advantage. The drivers’ championship title for Jaminet and Renauer marks the second for Porsche in the “super sports car league” since 2008. Timo Bernhard and Kévin Estre took the flag in sixth place with the second-best Porsche 911 GT3 R. The newcomer team IronForce by Ring Police secured second place in the Trophy category for amateur drivers.